There are, arguably, few things that can cheer us up more than a quick shopping spree. Whether it's picking up a few more of our can't-live-without-it favorites or deciding to try something new, getting new products to try is a joy in and of itself. That's why it's an especially good day if our favorite brand is having a sale. New goodies to try and savings to boot? 'Nuff said. We're happy to report that this weekend, not one, not two, but three brands are having major sales. To make things easy and help you map out your plan of attack, we've compiled all the information—plus a few products to get you started—below. Keep scrolling to get the details. 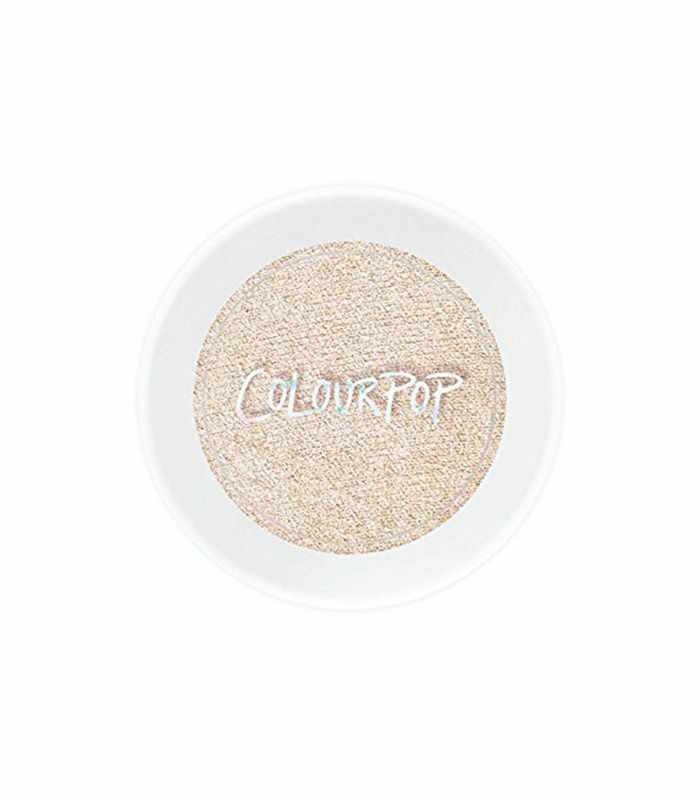 ColourPop's already affordable makeup is even more so this weekend, as the entire site is 20% off. Let me repeat that: The. Entire. Site. That means you can stock up on those famous highlighters and super-pigmented lippies at a severe discount, or embrace your inner millennial and spring for the new monochrome pink collection. Here are a few products that we're adding to our carts right now. We're obsessed with the brand's light-as-air highlighters that blend seamlessly and seem to melt into skin. 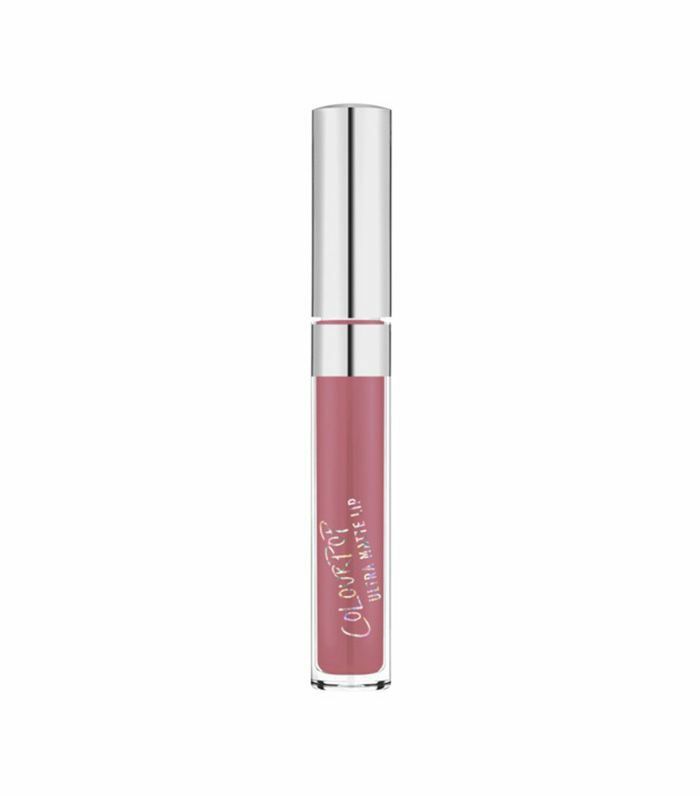 This shade is especially great because it is flattering on all skin tones. 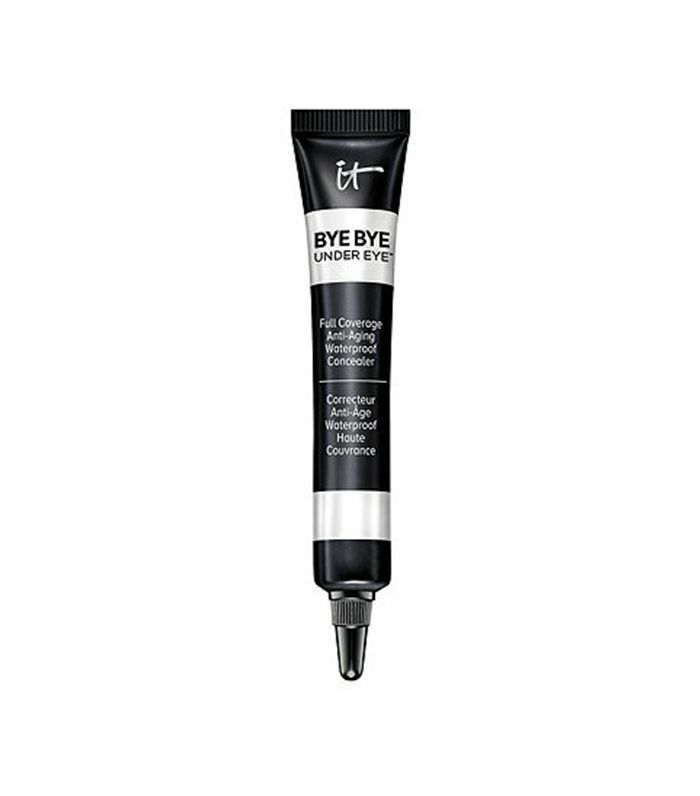 This my-lips-but-better shade is subtle and pretty, but the real standout is the stay-put formula that will take you from day to night without losing your perfect pout. 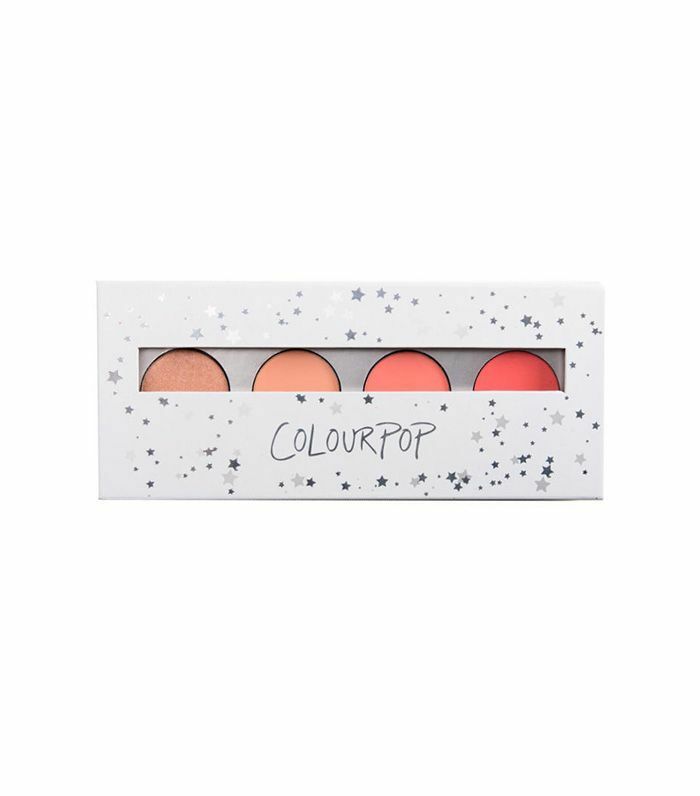 This peachy coral palette features four shades that are as perfect for blending together as they are for individual wear. We love this monochrome look for the warm weather ahead. Glamglow is offering 25% your entire order, making this the perfect time to try out its legendary mud masks. 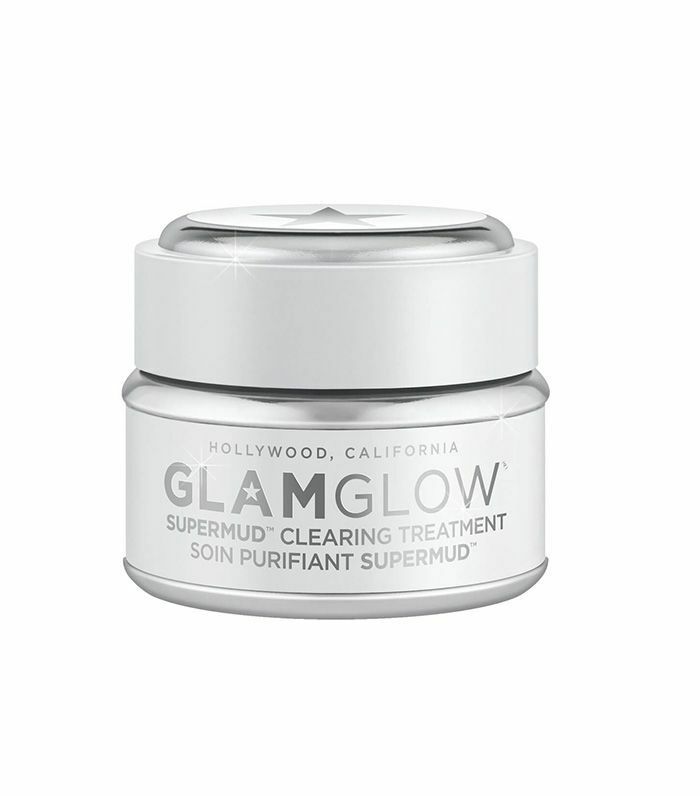 Though the brand launched with the original cult-favorite Supermud Clearing Treatment, it has expanded to include several renditions of the mask as well as setting sprays and moisturizer. Given that these products are on the more expensive side, we're excited for the opportunity to try some of the below products at a discount. 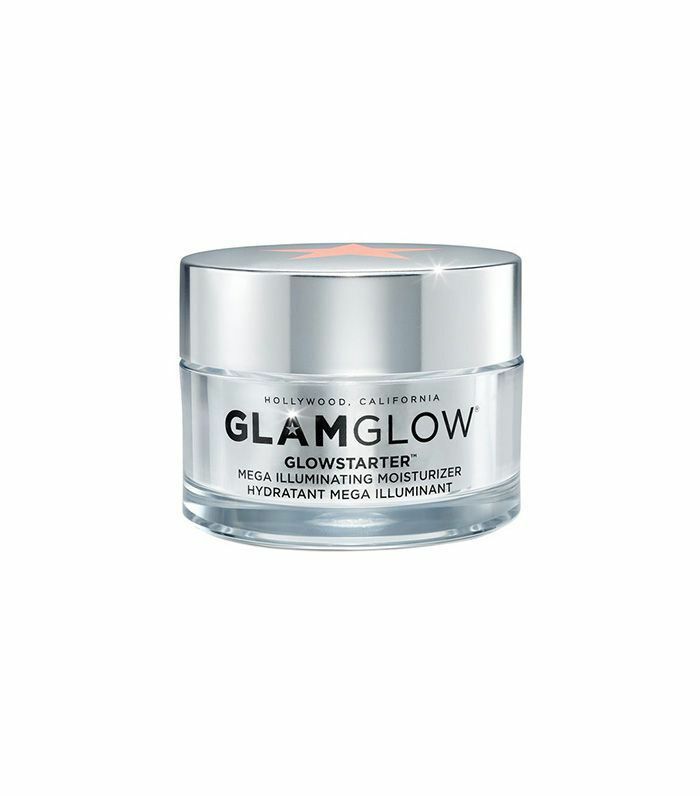 A cult-favorite mask that is also loved by nearly everyone at Byrdie HQ, Glamglow's signature product is perfect to pick up on this major discount. Your pores will thank you. To follow your new mask, take a change on the brand's moisturizer. It has a pearlized sheen and comes in multiple shades, so your glow will look totally natural. We recently fell in love with this new setting spray from the brand thanks to its unique formula that protects against environmental stressors and gives skin a boost with caffeine. The result is a product that keeps your makeup in place but is also great for your skin. Finally, It Cosmetics' Friends and Family Sale offer is 25% off your order of $30 or more. We love the brand's under-eye cream and unique mascara primer, so we'll take any chance we can get to stock up on these favorites. The sale ends tonight, so be sure to prioritize this one if you're interested. This underrated cream was developed with plastic surgeons in order to provide benefits like supreme hydration and enhanced firmness. It is luxuriously thick without feeling heavy or greasy. 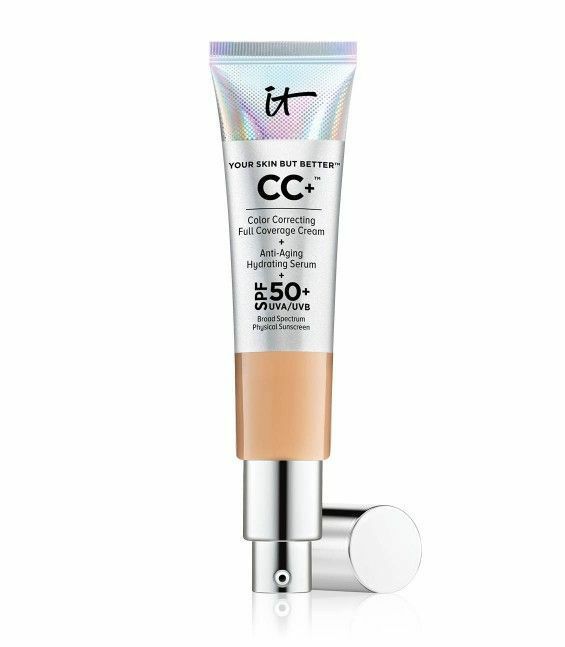 Customers swear by this under-eye concealer—it even made our list of best concealers earlier this year. It covers nearly every imperfection and never cakes or settles in fine lines. This one-step foundation is a cult-favorite thanks to its ability to cover redness, scars, and everything in between in just moments. The best part? It has SPF 50, so it's a great option for summer. Up next, check out some perfect ideas for Mother's Day gifts.